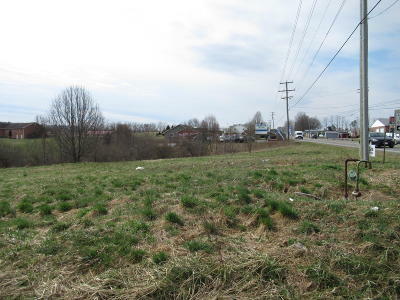 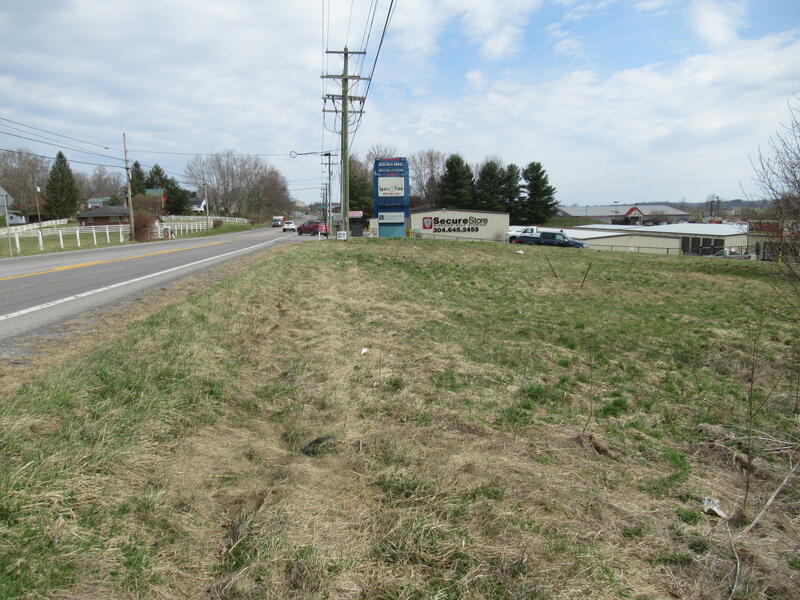 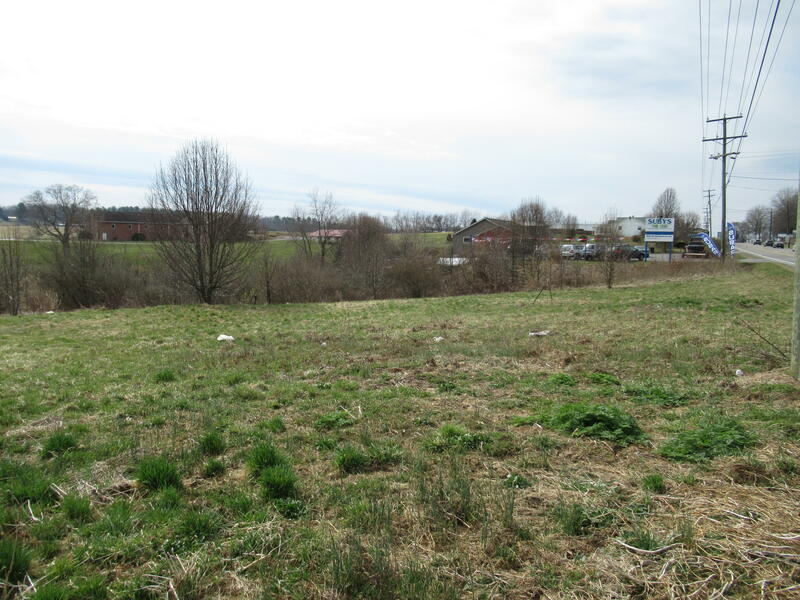 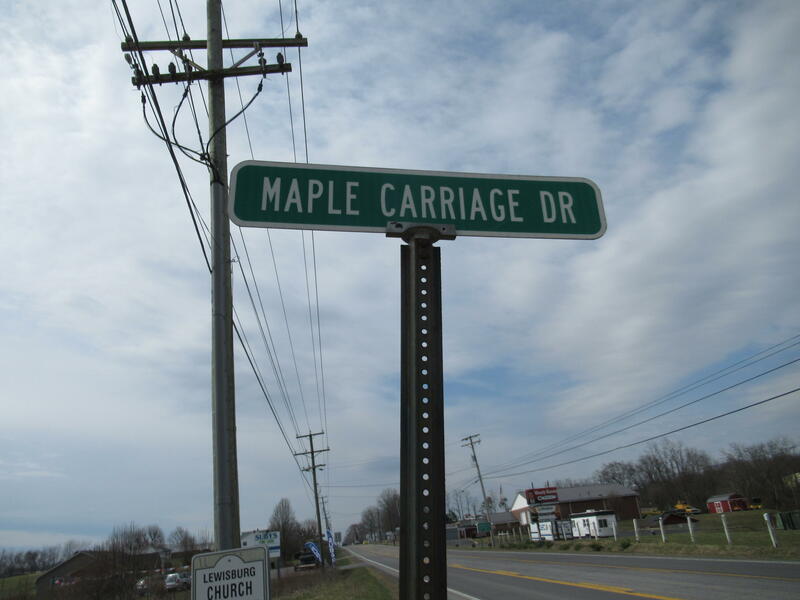 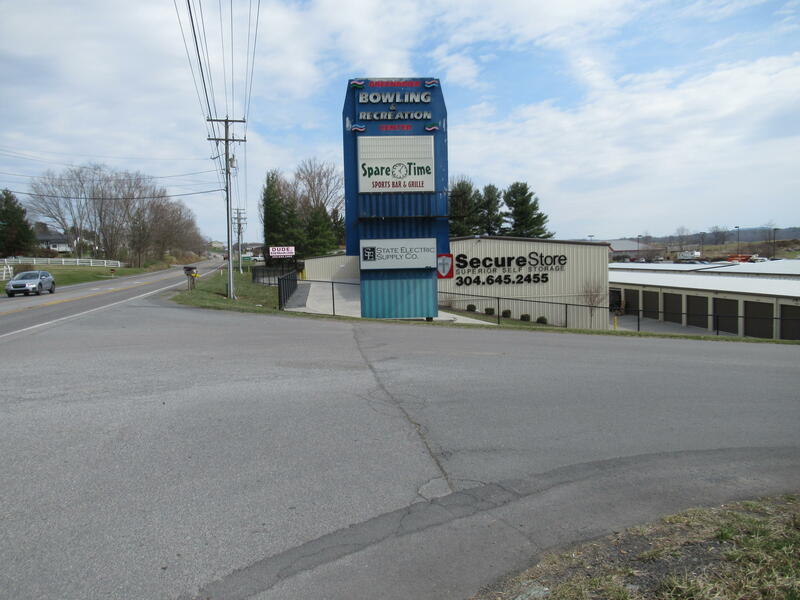 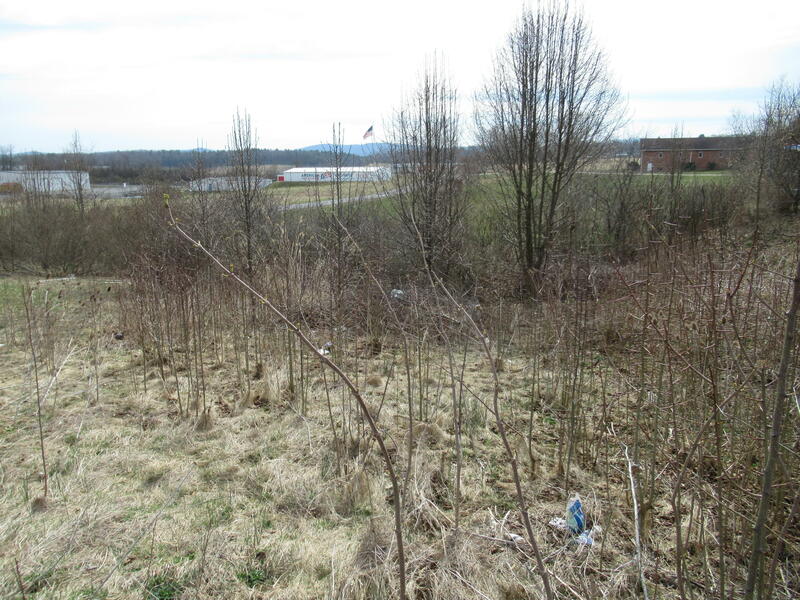 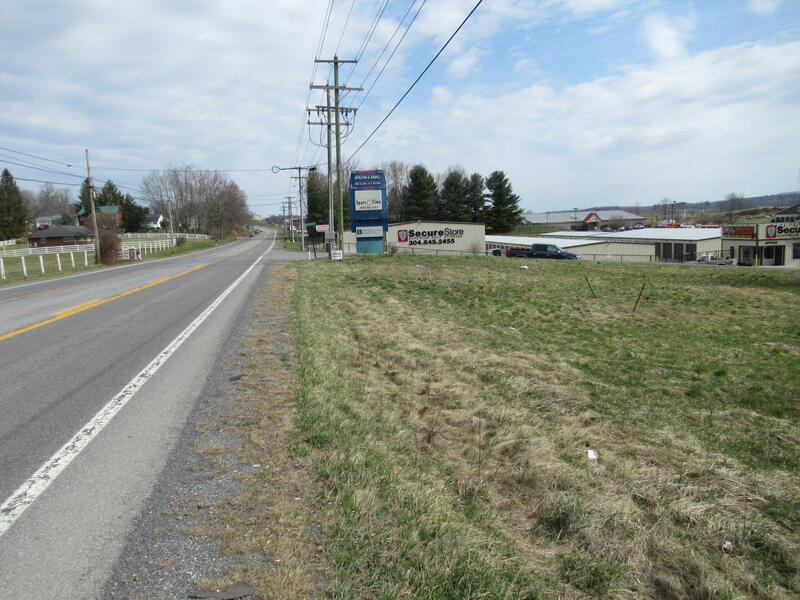 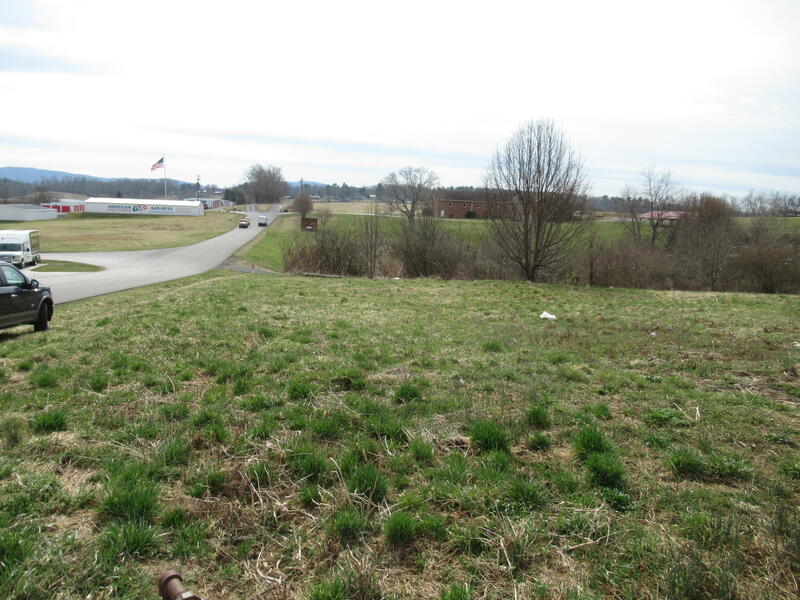 Great commercial lot with road frontage on Rt 219 and Maple Carriage Drive. 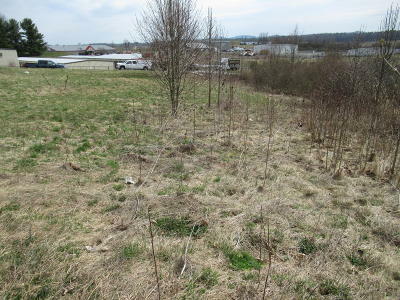 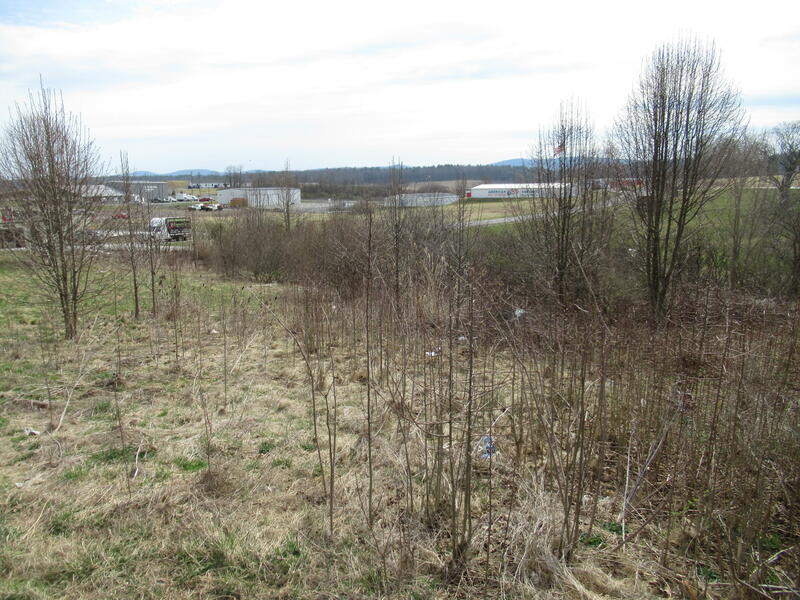 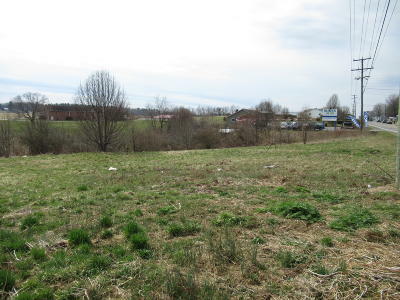 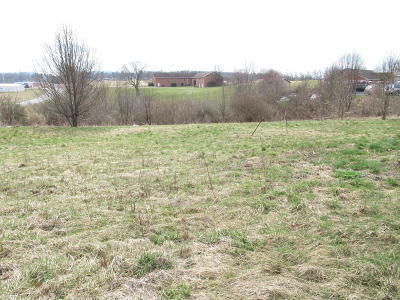 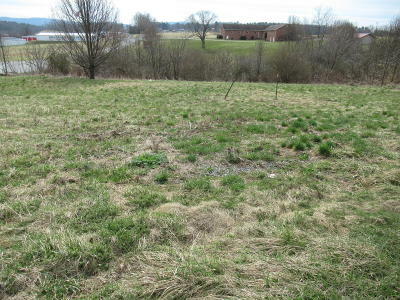 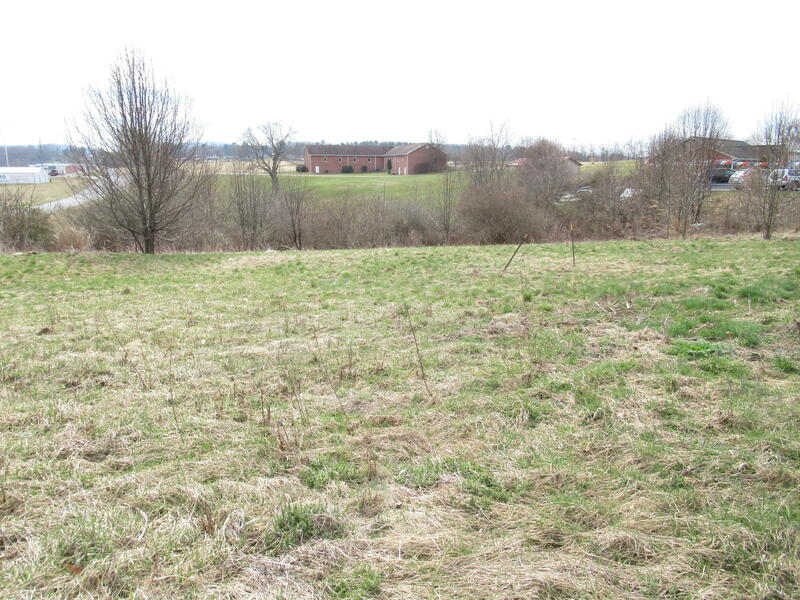 This 0.82 acre lot has city water, sewer and power. 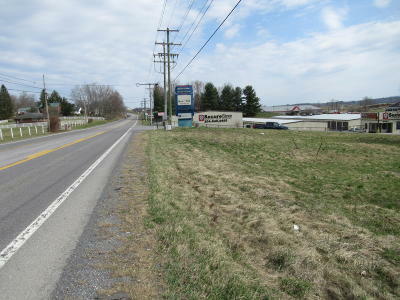 Great for putting in offices, sales or any commercial endeavor.